The North Wilts Youth Football League are pleased to confirm that the League Cup Semi Final’s will take place at the Beversbrook Sports Facility, Calne on Sunday 31st March 2019. 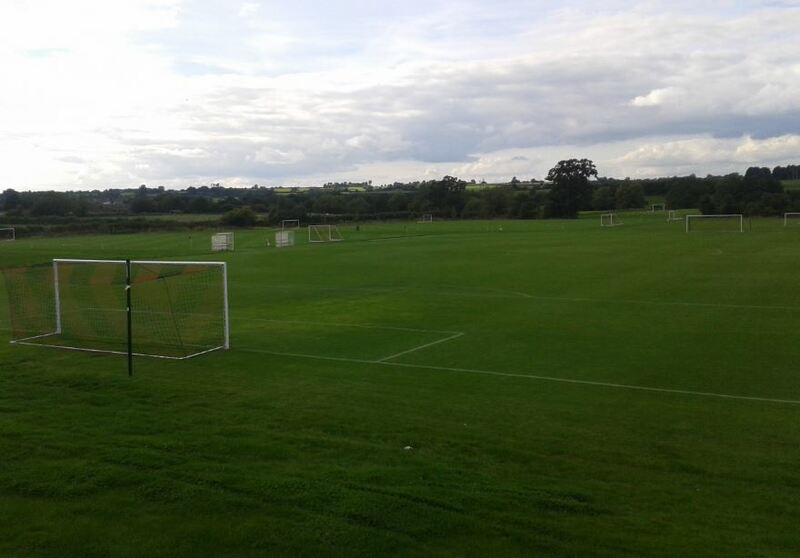 Beversbrook has been the home of the NWYFL Semi Finals for the past 3 years; the pitches & facilities, combined with the wonderful support received from the Ground staff, making it a perfect venue to hold the ties. Darren Howell, NWYFL Chairman and League Cup Secretary, commented “The League are continually grateful for the partnership we hold with Kevin Whitehorn and the team at Beversbrook. Kevin’s team go to great lengths to ensure the pitches are prepared to the highest possible level, with the clubhouse and changing facilities fully at our disposal. Last year in particular took a huge effort, having to rework the plan in the final week (due to poor weather) utilizing the 3G pitches, at the last minute. However by working together, we were still able to deliver a fantastic event and we’re already looking forward to doing it all again in March“.